Now we are into our tenth season and over 1500 hires later, it is time to reflect on how far we have come since our humble beginnings back in 2009 and our two caravans available for hire. We now have a solid and growing customer base, many of whom have been with us each season since the beginning, a growing fleet, now standing at 22 caravans, and most importantly a long standing reputation for delivering a quality rental experience, be it to a customer requiring a weekend hire of a caravan to ‘try before they buy’,or to an organisation looking for a 20 caravan package to support an annual event, we will always offer the same level of service. Many thanks for a great week and look forward to using your services again next year. It’s certainly the way forward for us. Hi Julian, Thanks again for all your help with the caravan. We had a lovely week – great to see all the friends from last year. Please can I reserve a caravan for next year using my deposit? Kind regards, Alison Shaw. ***** Review – Trustpilot. 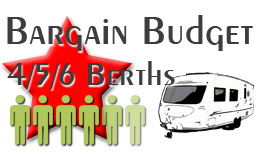 We searched for a caravan to hire for our weekend in Blofield Norfolk, after finding many these seemed to be the best. They are great, we hired a Swift Challenger. It was delivered to the site and our friends took it in. We did not arrive until 9.20pm due to traffic. It was great to turn up and just get in, it was all set up and ready. So quick unload, kettle on and tea made, chill and catch up with friends, then crash out on a really comfy island bed. Any one booking and using them, make sure you read their detailed hand book and you will find everything. Communications with Julian were great and he could not have been more helpful. We will certainly use again next year. Hi Julian, thanks so much for everything this past week! I can’t quite believe we are nearly half way through. Can we book all of your vans for the next two years events?!?! Hi Julian, Thanks for the email and thanks again for the fabulous caravans! Brilliant service,as ever. We are quite happy to take all of your available stock for main event next year! Hi Julian, just want to say how much i enjoyed the caravan, Fleetwood Garland, it was dropped off on time and picked up on time as well. Much better than using the tent! I was not expecting much as it was an older one, but it was clean and in good condition. See you at Kelling Starcamp spring 2015. Hi Julian, many thanks for your fabulous service, as always, this year. Definitely require the same again next year, awnings too. Thanks to you and your team we had no complaints or anything other than happy caravaners, yay!!! Hi Julian, thank you for organising the caravan and bringing it up to Wells for me. Everything was perfect from start to finish and we loved the caravan, it had everything we needed and more. We would like to book again for next year. Hi Julian, I just wanted to say a massive thank you for today. The caravans are great!! I know our presenters will feel right at home for the next month. Thank you again. Hi Julian, thank you very much for everything. The caravan was a brilliant experience and it was so luxurious, i didn’t want to leave it – thank you. Good Morning Julian, just a quick email to say what a wonderful holiday we had when we hired one of your touring caravans. As you know, we were complete novices and the tuition and guidance which was shown to us when we collected the van on how to set up was invaluable. Without that, we wouldn’t have had a clue! This holiday gave us an insight into the ‘touring caravan holiday’ culture without the initial outlay of purchasing a caravan. 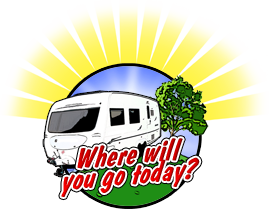 We have to say that after our experience, we have now commenced searching for our holiday home on wheels! The caravan which we hired was modern, clean and well equipped and we would have no hesitation in recommending your services to our friends and family. Thank you so much again. Regards Karen & Steven. Dear Sir, thank you for the prompt return of the deposit. I’d also like to thank you for your excellent customer service. You have been kind, helpful and efficient throughout and enabled my parents to have the holiday they no longer thought would be possible. I have recommended you to all my friends and look forward to using your services again. Best wishes, Jane. 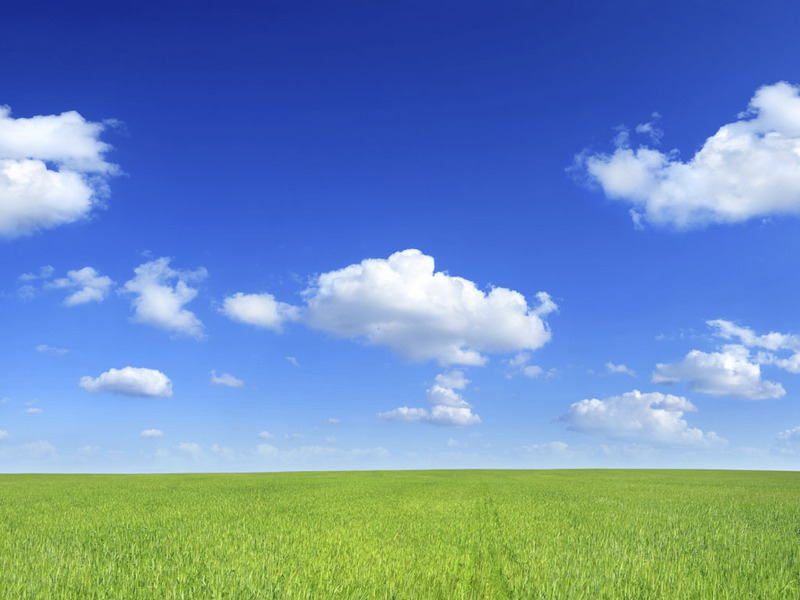 Dear Julian, we enjoyed our stay at Waxham Sands and the caravan was very comfortable. Regards, Carol. Thank you ever so much for your help with this year’s show, the feedback I had on the caravans was excellent so hopefully we will need to hire some more from you in the future. We hired a 5 berth Caravan from yourselves for the period 29th July through to 11th August 2012 and had a very good holiday and thought that the service you provided was excellent. You’re an absolute shining star in this world of Festival chaos and shenanigans. Once again, many thanks for everything Julian and I will see you soon! Thanks the caravan was great and we will be using you again and if you have any good deals at the weekend we will always be interested. Cheers, Dave. Out of all the hirers we used for our event, Julian & Norfolk Caravan Hire were by far the most helpful & professional. Thank you guys! Great meeting you the other day, the caravans have been excellent.Thanks very much for your help. 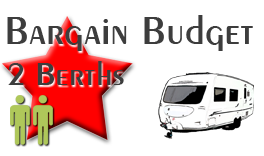 As per our chat, could you give me a price for 5 caravans for next year? I know it’s been a few months but just wanted to thank you once again for your help with the game fair in April, we have been given it for the next 2 years so I thought I would let you know early that we would very much like to hire the caravans from you again next year. ‘Many thanks for your help with the Caravan for the Royal Norfolk Show again this year’. Just a quick – if somewhat belated – note to say a huge thanks for the spectacular rental servive you provided to us over our weekend. The caravan made having our toddler with us at the gathering so much easier for all of us, and my wife loved every minute of it! Everything was perfect, so my sincerest thanks to you and Ronnie for providing such a wonderfully hassle-free service! Same again next year please, I can’t think of NOT having your caravan at the event now!! Again another slick service, caravan was excellent and very necessary in the weather conditions encountered this year! Thanks for all your help, we had a really nice weekend, thank you, and the caravan was lovely. We’re thinking of going away the same kind of time next year too!